Bask in a beautiful yard all year long! Don't let the Florida heat take a toll on your grass. Instead, let Your Green Team provide the expert care your lawn needs to look its best through the entire year. When you trust in our lawn care in Fish Hawk, your grass gets the nutrients necessary to thrive no matter what the weather. As a result, you can take pride in your yard year-round. Your lawn is up against a variety of threats throughout the year due to the Florida climate - including weeds, insects, and diseases. 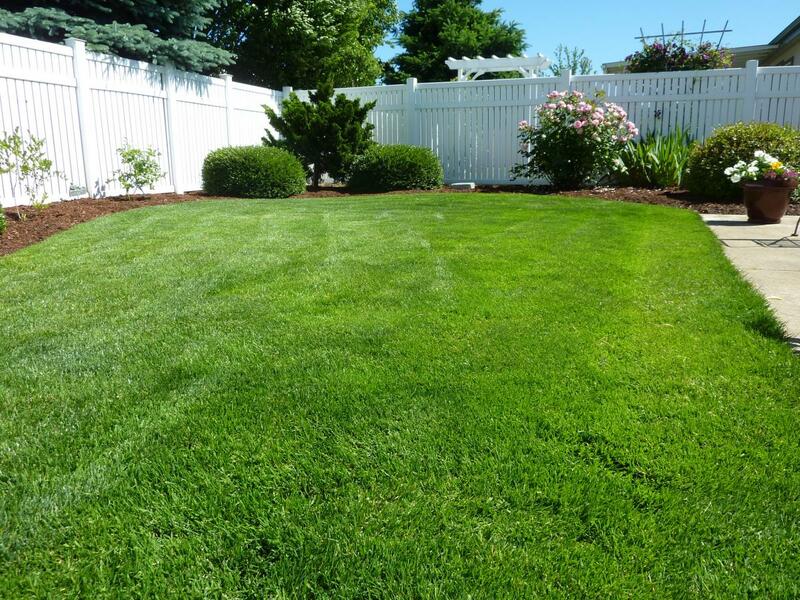 Our lawn care services in Fish Hawk target these risks by giving your lawn the nutrients to grow strong, green, and healthy. In fact, Your Green Team is your one-stop shop for all of your lawn care needs - and even better, no contract is required! Why spend your free time on yard work when Your Green Team has the process down to a science? Our skilled technicians will provide all of the services your lawn requires to flourish, so you can focus on what's most important in your life. Granular Fertilization: A precise balance of nutrients that nourishes the soil and the root system of your trees and shrubs. Liquid Fertilization: These fertilizers are absorbed quickly to give plants the nutrients they need right away. Weed Control: Effective control of broadleaf weeds and weedy grasses to ensure healthy growth and development. Tree and Shrub Care: Individualized care tailored to the unique needs of your trees and shrubs throughout the entire year. Your Green Team has spent over two decades providing Florida with expert lawn care and during that time we have perfected the process. We make an effort to stay knowledgeable of the latest techniques, products, and equipment in the industry, so you know you are always receiving the best services. Let us give your lawn the perfect combination of nutrients, care, and science driven treatments to remain its healthiest in the harsh Florida climate. All you have to do is enjoy the results! Are you ready for a yard you can be proud of all year long? Get a free, no-obligation quote on our lawn care today! Our lawn care package is designed to free up your time, make your life easier, and give you the healthy, green lawn you've always wanted! Fill out our form for a free quote today!